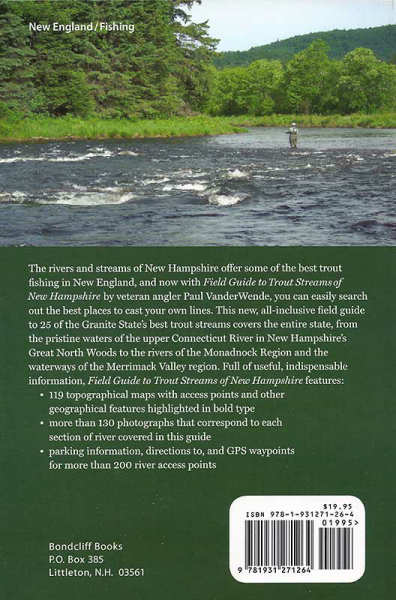 The book Field Guide to New Hampshire Trout Streams contains river access information and Topographic Maps for over 25 of New Hampshire's rivers and streams. From the pristine waters of the Connecticut River in New Hampshire's Great North Woods to the rivers of the Monadnock Region. 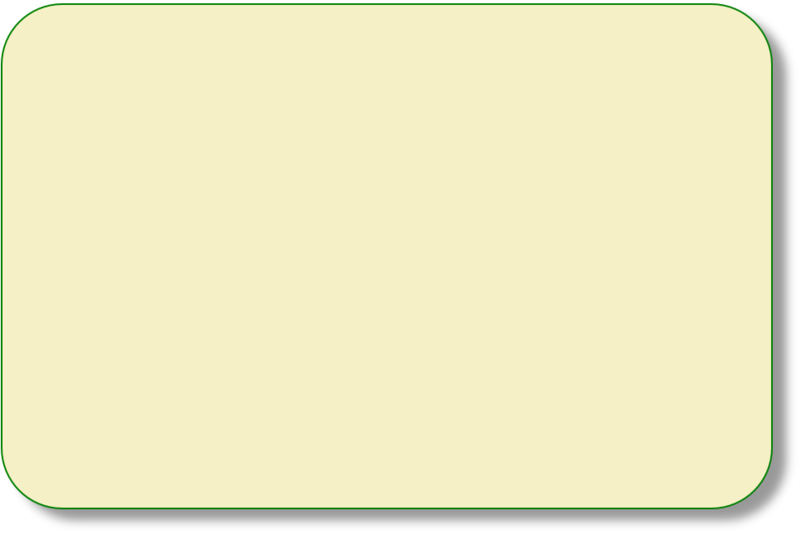 - 119 topographical maps with access points and other geographical features in bold type. 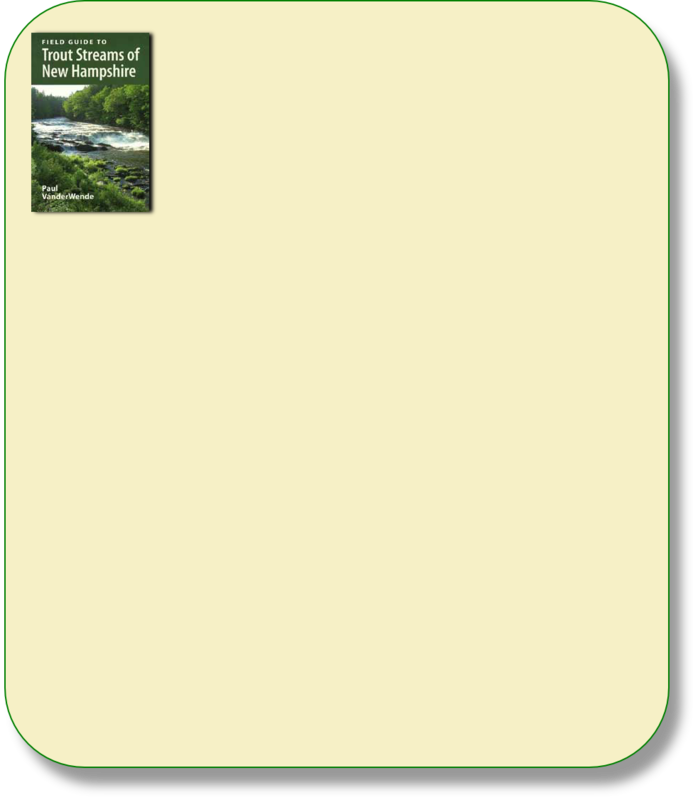 - More than 130 photographs that correspond to each section of river covered in this guide. - Parking information, directions to, and GPS way points for more than 200 river access points. - Please follow this link to view a "sample page"
Where your order will be completed.